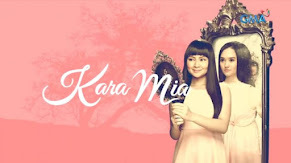 GMA-7 finally revealed the list of their new TV shows for the whole 2018! 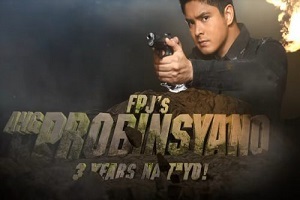 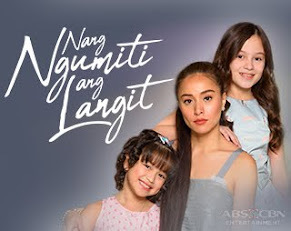 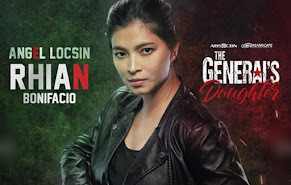 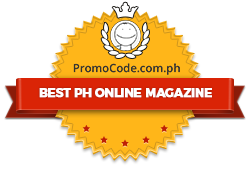 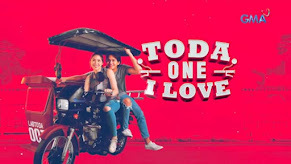 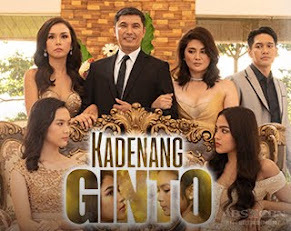 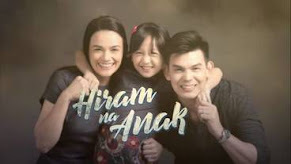 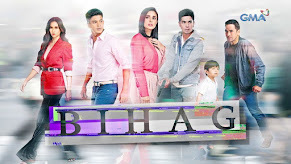 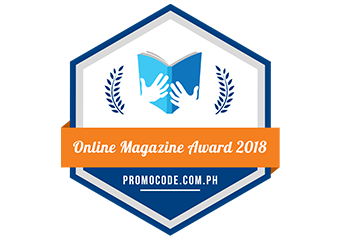 At first, they launched their first TV plug showcasing the teasers of their upcoming TV series for the first quarter namely "The One That Got Away," "Hindi ko Kayang Iwan Ka," "Contessa," "Sherlock Jr.," and "The Stepdaughters." 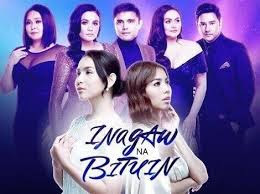 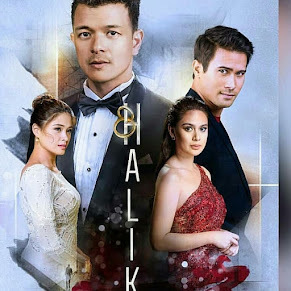 What makes this TV plug more exciting are the lineup of their shows with controversial titles and the return of their hit very own artista reality show "Starstruck."